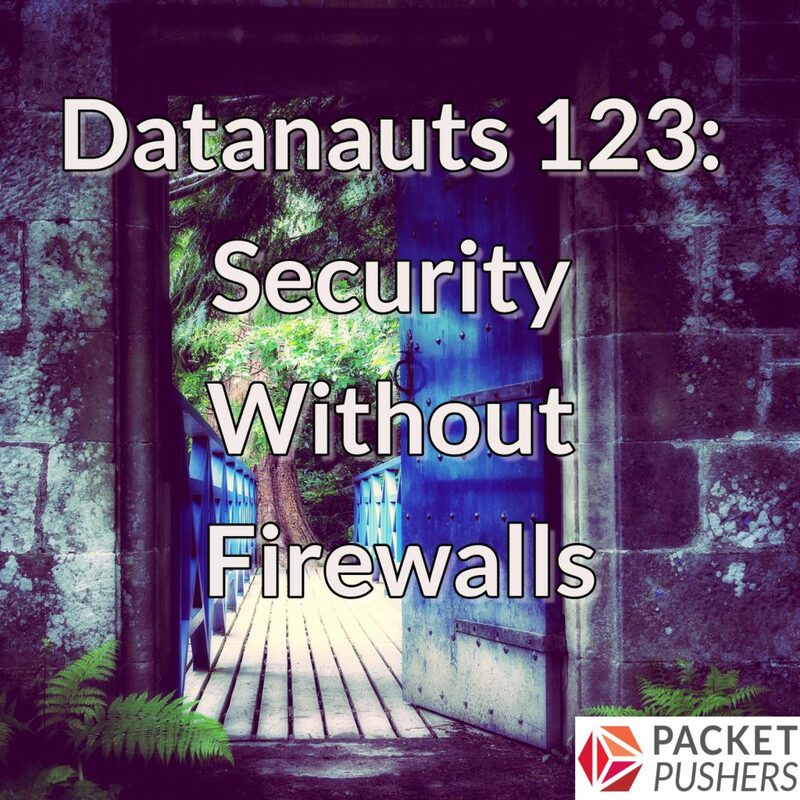 Firewalls are the linchpin of a traditional network security infrastructure. They guard the perimeter of the network and stand sentry at key locations within the campus and the data center. But can you operate a secure infrastructure without firewalls? On today’s Datanauts show, we’ve brought on a pair of guests to make that case. Our guests are Nick Buraglio, Lead face melter at Energy Sciences Network (that’s the title he put in the show notes); and Jon Zeolla, CTO at Seiso. We start by defining firewalls and their core functions, and then examine arguments for not having them. We then examine other options for inspecting perimeter traffic and drill into options including Bro, Suricata, vulnerability assessment, and host-based tools. We also look at the operation and compliance impacts of getting rid of firewalls. Last but not least, we talk about the importance of log and data analysis and ways to extract meaningful information and put it to use. By the end of the show, you might just be running into the data center and unplugging your firewall cables.